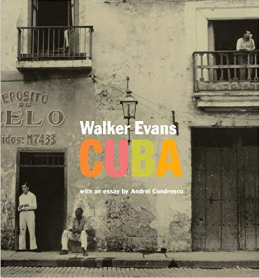 Cuba is a country where photography books (professional) that are usually found speak of political leaders, are books related to the history of the Cuban revolution or were made by classical photographers like Walker Evans. 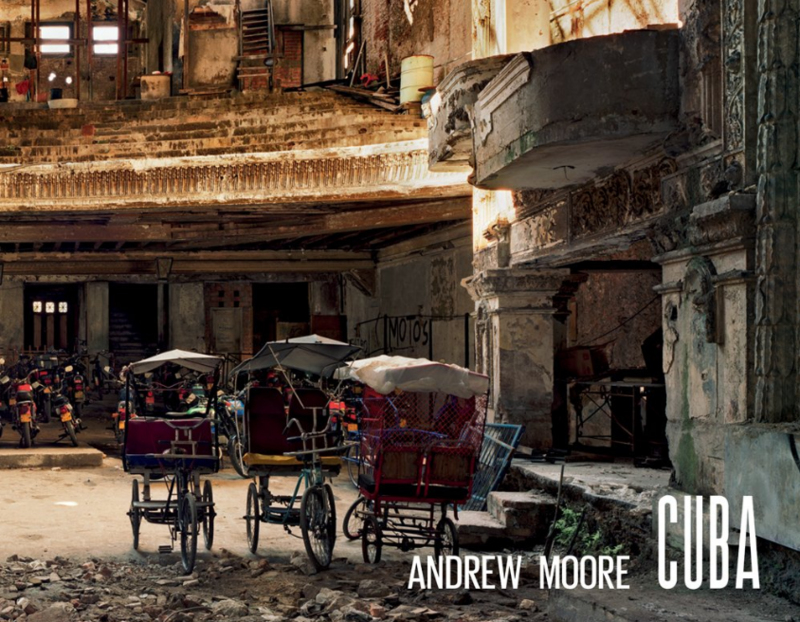 I admire each and every one of the books made in Cuba, for its aesthetic and documentary value. 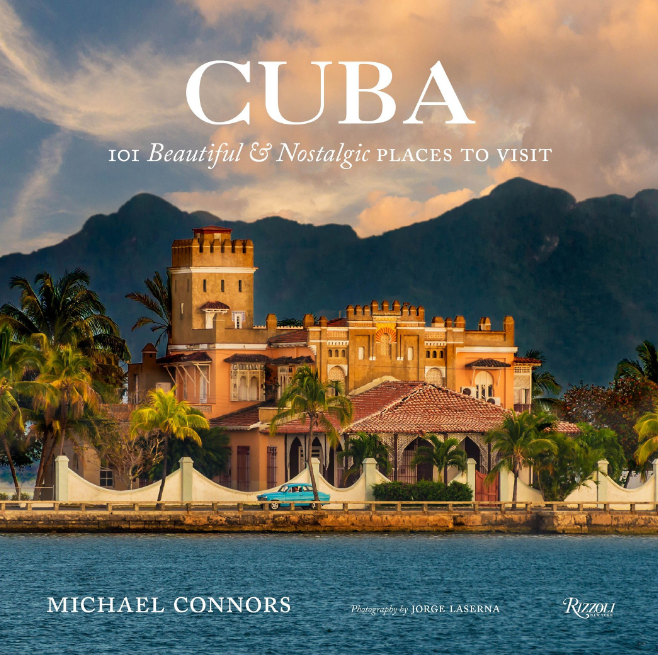 In the future I would like to contribute my book to this collection of books about the Cuban people, since the theme of all of them is "the Cuban people". 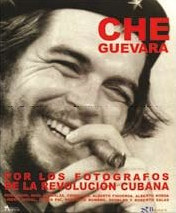 Below I show you a personal selection of some of the most characteristic or significant photography books that can be found about Cuba, the vast majority are documentaries about the country, more oriented to political leaders and now more oriented to show the life of the Cuban people. 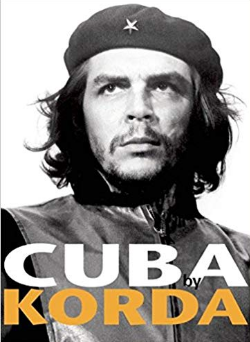 In Cuba it is relatively easy to find the official books about political leaders. 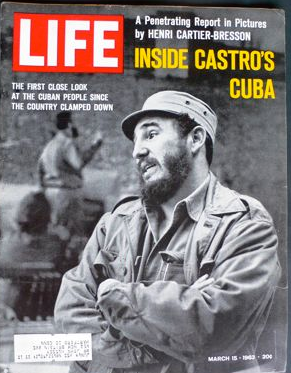 They mainly deal with the years of the Cuban Revolution. If you are interested in buying any of the others maybe the best one is Amazon. 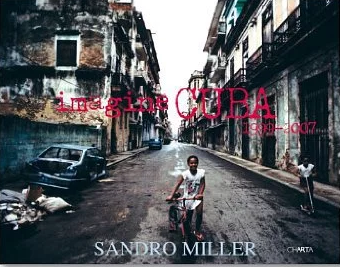 On the other hand, the current Cuban photographers do not have many possibilities to print books since the printers in Cuba are not private and it seems that they do not bet on this type of product or there is no economy to make them. 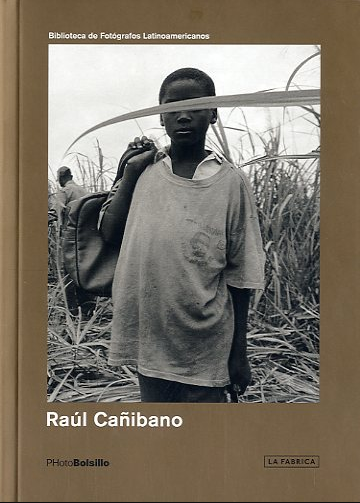 Raul Cañibano has published his book in Spain thanks to the Editorial La Fabrica. 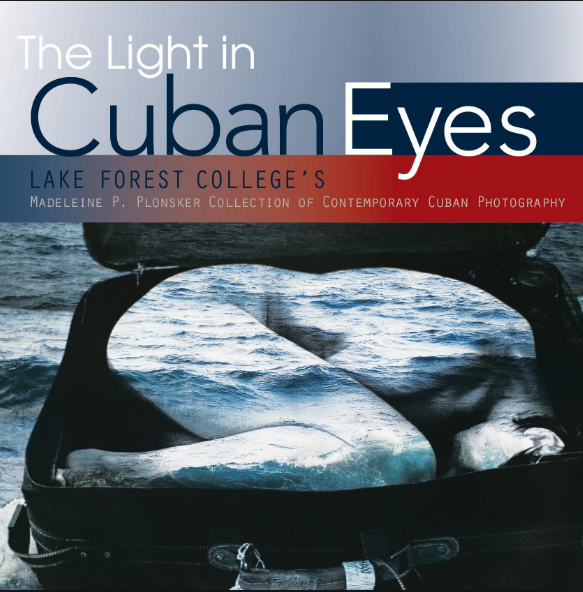 Collection of several Cuban authors, perhaps the largest catalog that currently exists on Cuban photographers. The last book I have seen in Cuban bookstores, made in Cuba, has dancers in the streets of Cuba as a theme, made by the Cuban photographer Gabriel Davalos. Her name is Habana Sensual - Ciudad Clásica. 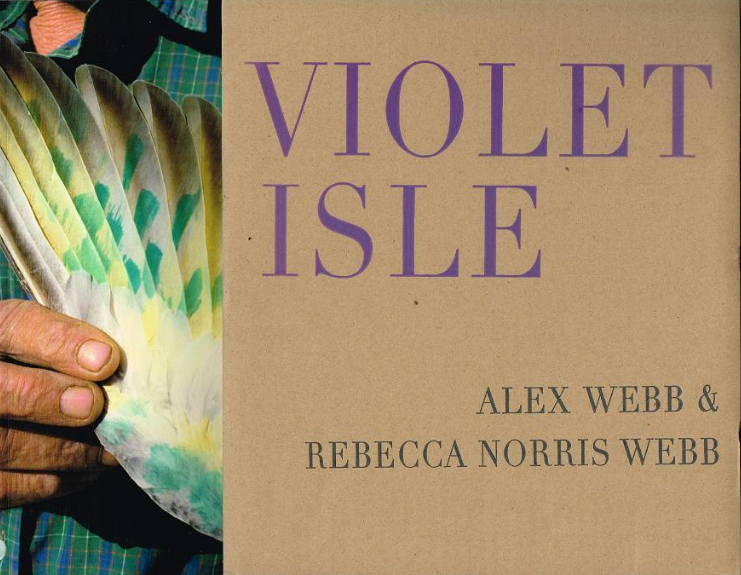 It can be found in Cuban bookstores, it is a simple book but with some photographs of great aesthetic beauty. 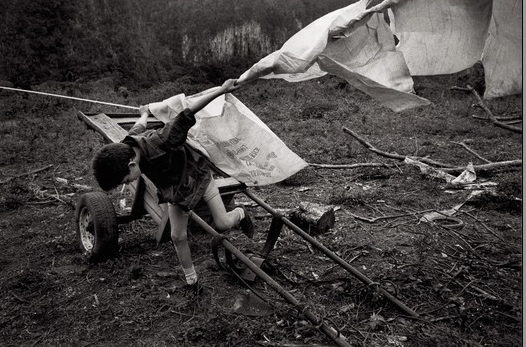 Susan Bank : Campo Adentro. 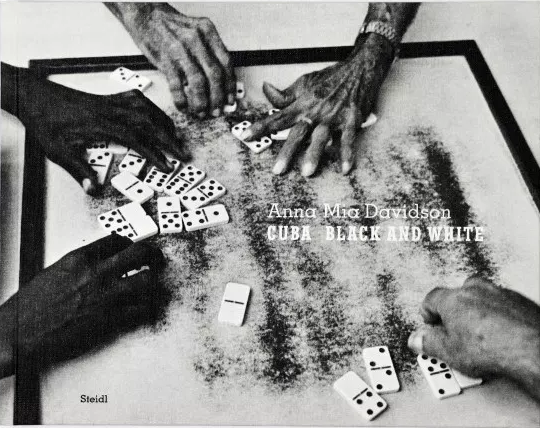 There are a lot of books about photography in Cuba, especially in recent years where the "auto edition" of books has become fashionable, here I leave a couple of links to see more of these photographic gems aimed at documenting the life of the people Cuban.